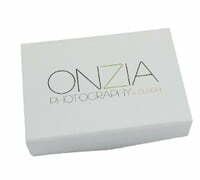 USBs have become one of the most prolific products for professional wedding photographers to present their services to their clients, which is why we offer the ultimate collection of branded USBs, along with providing full-colour printing or engraving to help set you apart for from your competitors. 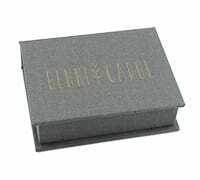 We also have a wide range of beautiful presentation boxes available, which are ideal as memory boxes for special occasions. 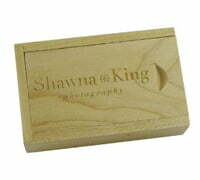 Create a long-lasting impression today, by investing in branded USBs and gift boxes, unique to you and your business. View the range below. 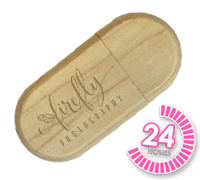 Our wooden USB presentation gift boxes can be printed in spot colour, full colour or laser engraved, which will certainly impress your clients, our minimum quantity is from only 10 units. 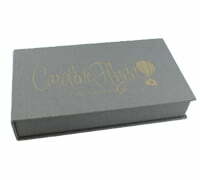 The interior of the USB box can have a die cut foam insert, hessian fabric or wood wool to hold your Memory Stick. 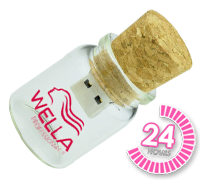 What’s more, our premium range has a sliding lid with an insert to hold 4 x 6 prints as well as your flash drive. 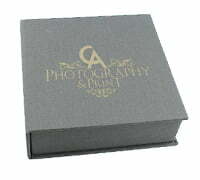 Our card gift boxes have a magnetic lid and can be printed in spot or full colour. 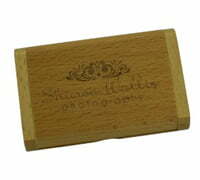 These are the ideal blank canvas that you can brand with your own logo or photos. 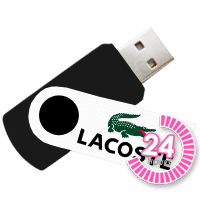 We offer an efficient service (24 hours if required) and competitively price all our USBs. 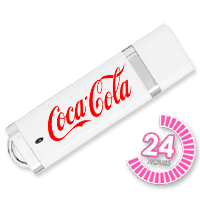 Do you need branded merchandise last-minute? 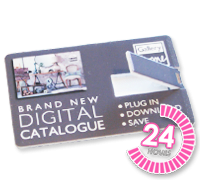 We conduct all of the printing here in the UK and can produce your items and deliver them to you in just 24 hours via our Express Service. 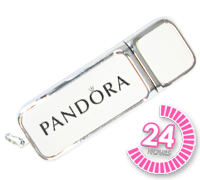 What’s more we provide a lifetime warranty on all our items, along with free delivery! 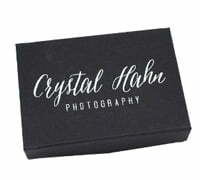 We understand that photographers want to ensure the branded materials they supply clients with is on-brand, which is why we not only offer a variety of printing and engraving service, but also a wide variety of USBs and gift boxes in various materials. So, no matter what you’re after, we have something for you. 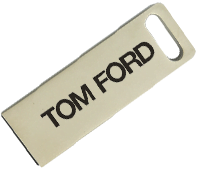 What’s more, if you need inspiration on how to best utilise this branding opportunity, our design team can advise on what works best and even provide a visual mock-up before you commit to a purchase. 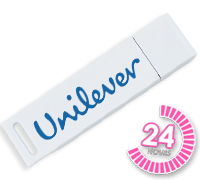 With over 20 years’ experience and as one of the leading suppliers of USBs and gift boxes we pride ourselves in delivering outstanding promotional materials and customer service to match. It is the dedication to our customers that has helped us earn a 5-star rating on Trustpilot. We listen to our customers and over the year’s we’ve developed numerous products in-line with what photographers and videographers need to present their work to their clients.